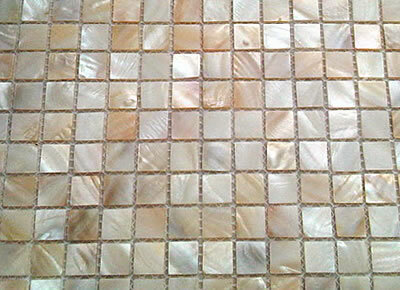 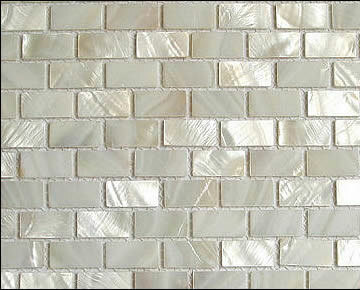 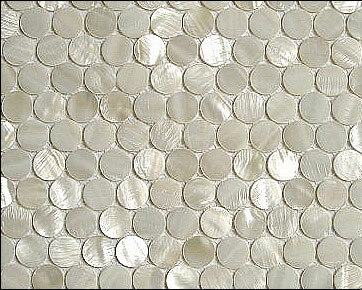 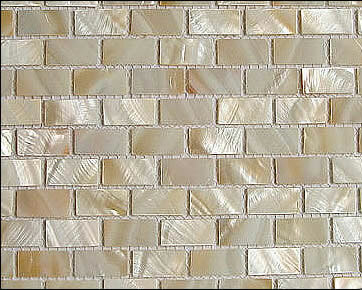 Decorating a room in mother of pearl gives it a distinct air of luxury and elegance. 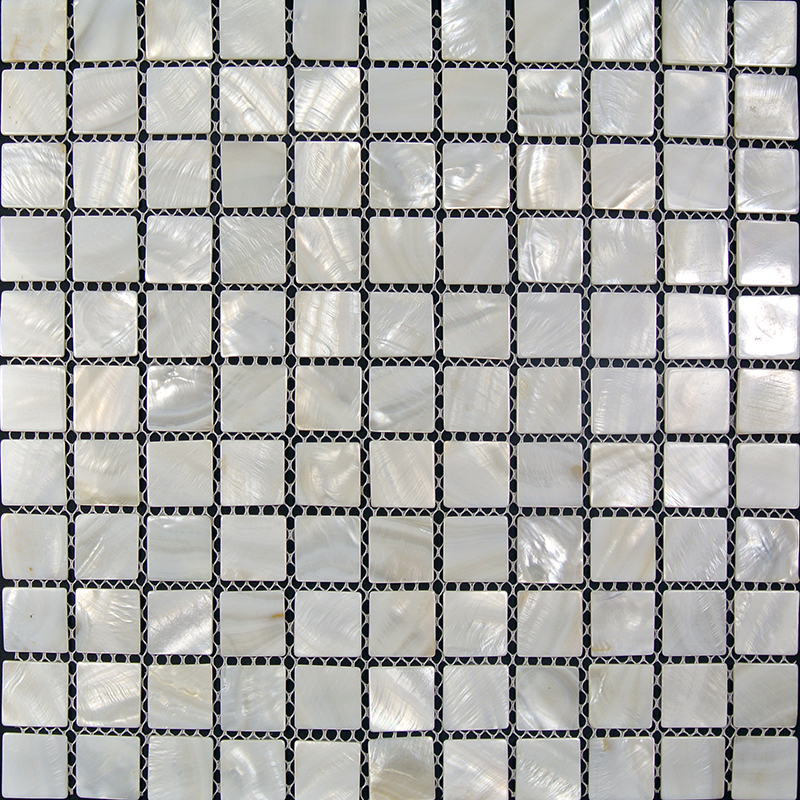 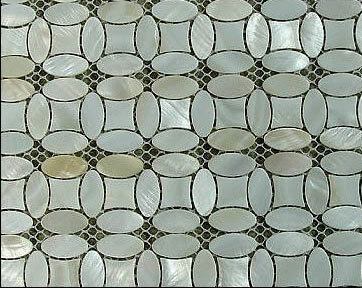 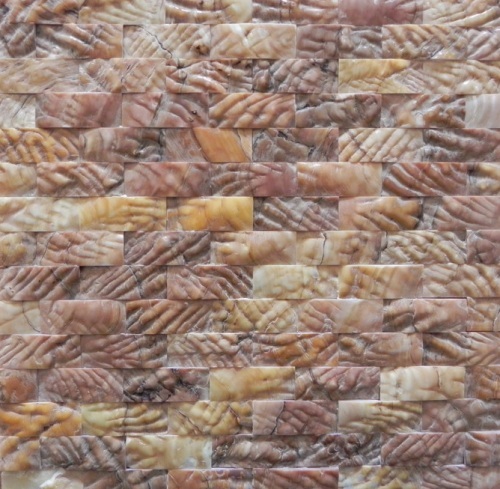 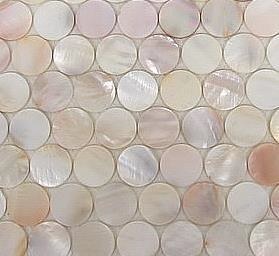 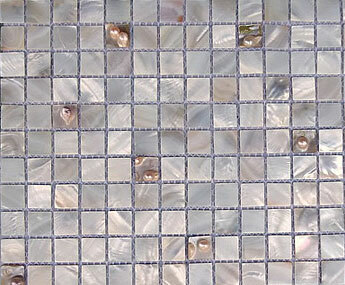 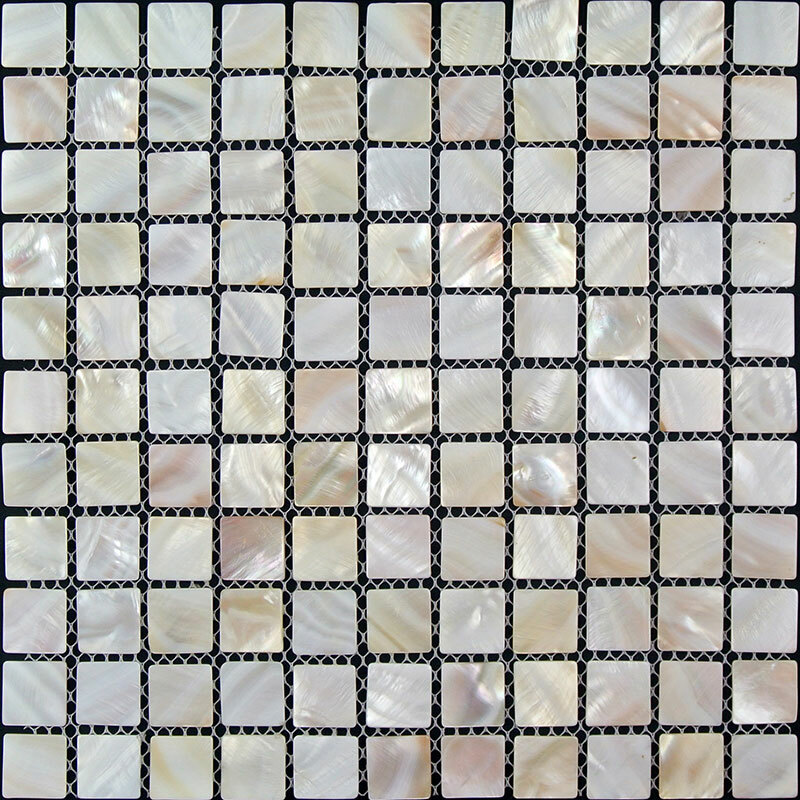 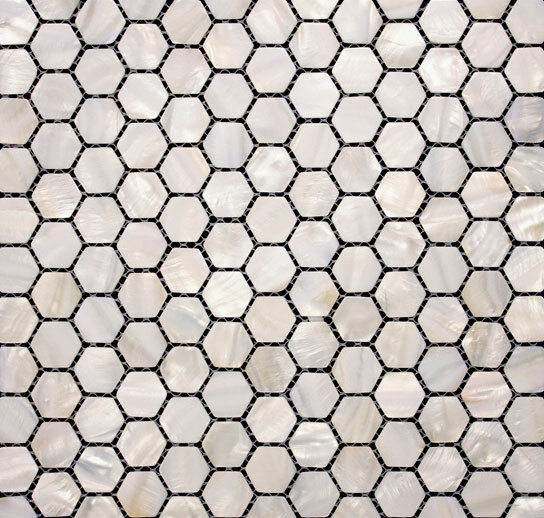 Our mother of pearl mosaic products come in a wide range of exquisite colours and stylish designs – suitable for outdoors as well as interior spaces. 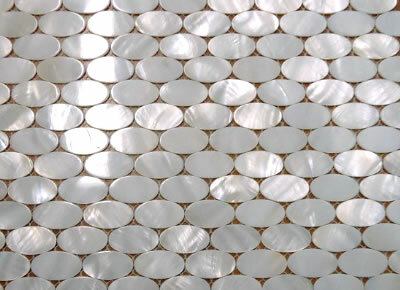 Shell chip size: 10x10mm, 10x20mm, 12.5×12.5mm, 12.5x25mm, 15x15mm, 15x25mm, 15x30mm, 20x20mm and 25x25mm. 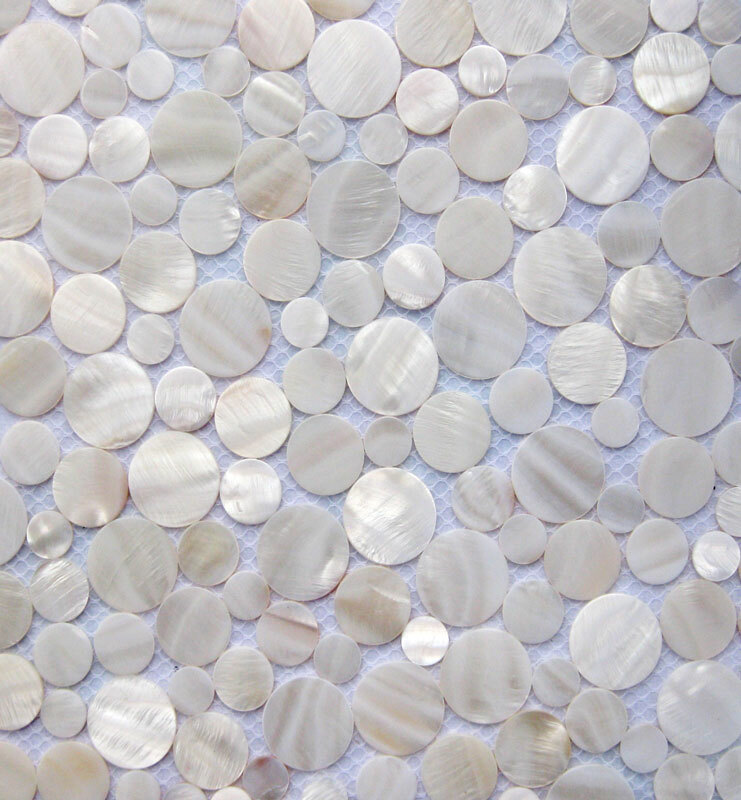 As our shells are 100% a natural product, no two are exactly the same. 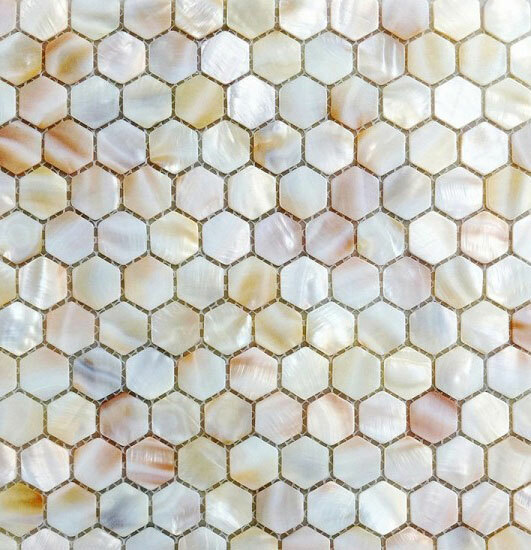 Each piece is unique and so there will always be a slight variation in colour in every piece, making sure that each and every product is individual.